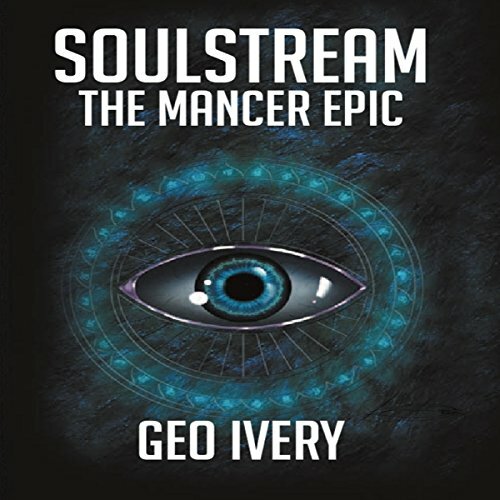 The Mancer Epic is the first of a nine-book epic series, entitled Soulstream. It is about ordinary teenagers who discover that they were worshiped and revered as gods in an earlier lifetime. Unlocking the mysteries of the universe, they race against time to save others like them from being hunted and killed by a secret society, OZONE, that wants them only to exist in mythology. Using uncanny powers from the Soulstream, which humans call Heaven, these characters, known as Mancers, prepare for an inevitable war that could end the world as we know it.